The results of a recent survey show almost 96 percent of North Dakota State staff and faculty would help students who misuse alcohol or any other drugs. However, only 70 percent of the respondents reported they actually knew how to refer students to programs that could help the students with dependency issues. Robert Dvorak, an assistant professor of psychology and a member of the President’s Council on Alcohol & Other Drugs, said the purpose for the survey was to gauge employees’ perception of the drinking behavior of the NDSU students. It’s important, he said, because it can alter the way the employees view the magnitude of the problem alcohol and other drugs has on students. For example, if the employee’s perception is that students do not engage in the consumption of alcohol or other drugs often, they would be less likely to engage in programs aimed at the issue. 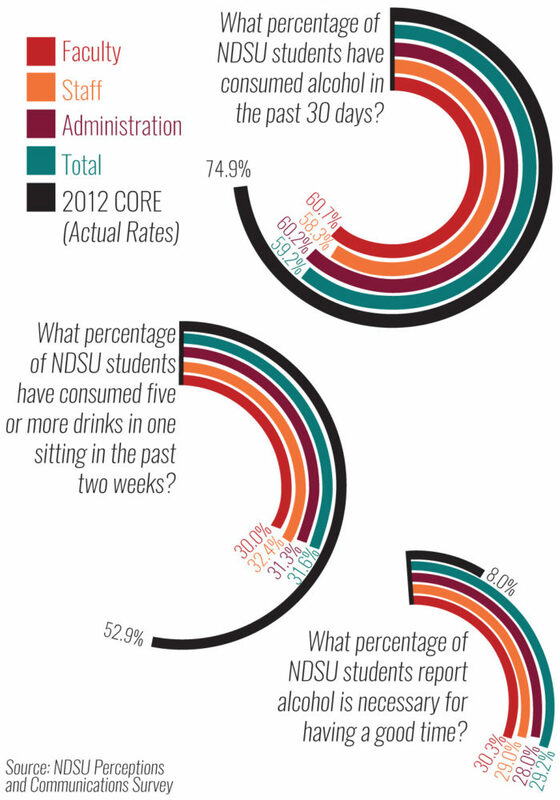 A survey from 2012 found about 75 percent of NDSU students reported having consumed alcohol in the past 30 days. 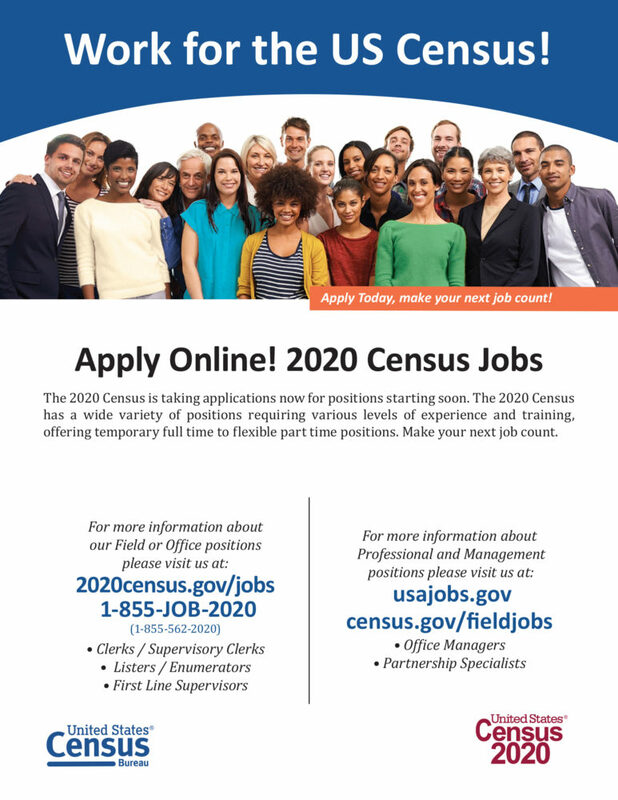 Dvorak said that number is higher than the national average. However, NDSU students do not report higher rates of consequences from drinking than the national average. Dvorak said one contributing factor to why NDSU students may drink more is because their perception of the average number of drinks a typical student consumes. When it comes to the perception of the average number of drinks students consume, other students tend to overestimate and NDSU employees tend to underestimate the average number of drinks a student consumes. Informing the public about the facts is thought to help curb misconceptions and attitudes toward drinking. Another way is to educate students on the basics of alcohol and other drugs as well as what it costs the student. For those students who may already be misusing alcohol and other drugs, NDSU offers resources to help such as free group meetings or counseling from the Counseling Center on campus.